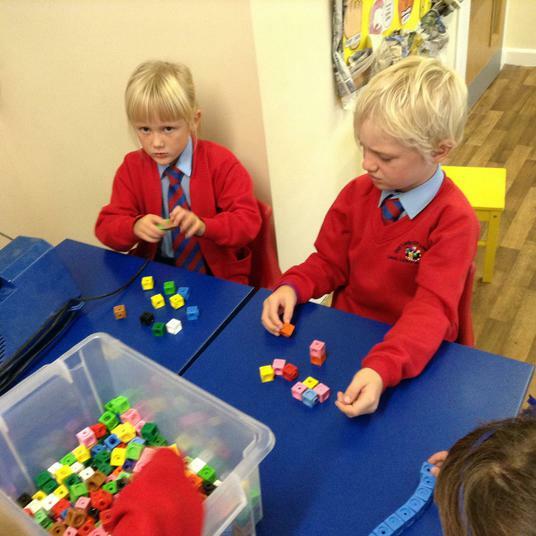 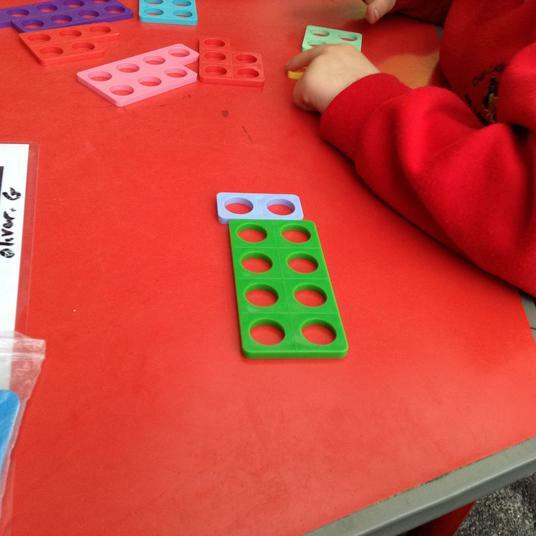 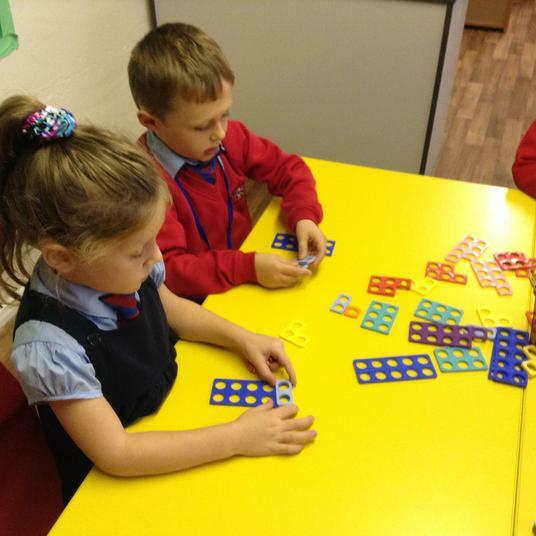 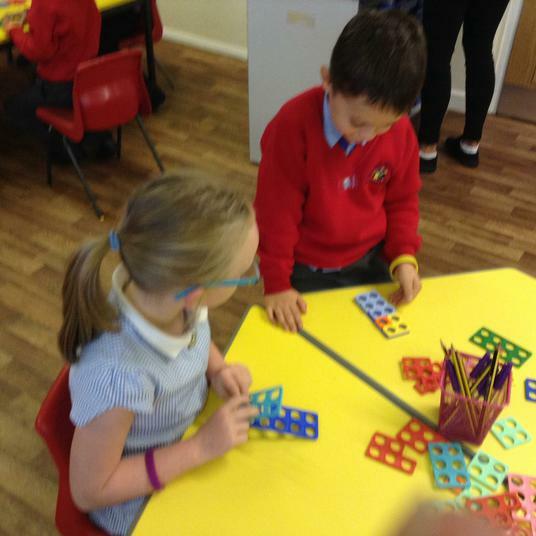 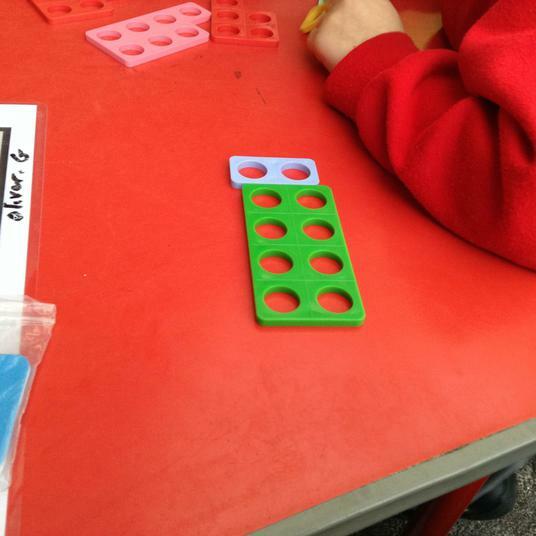 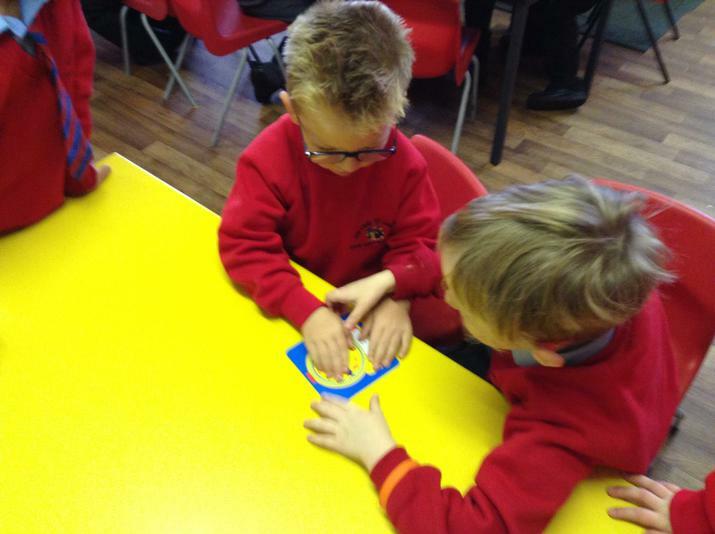 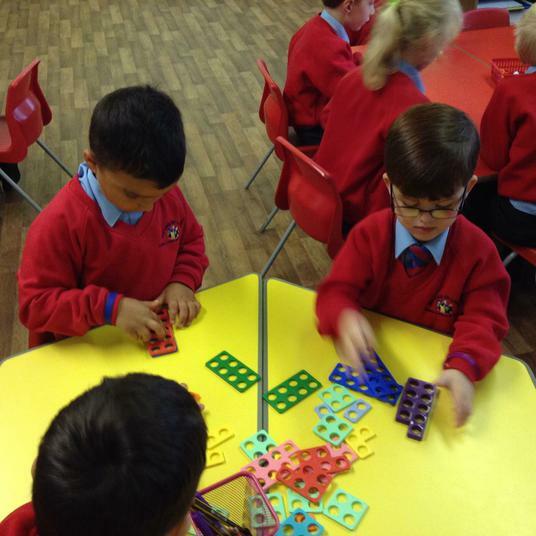 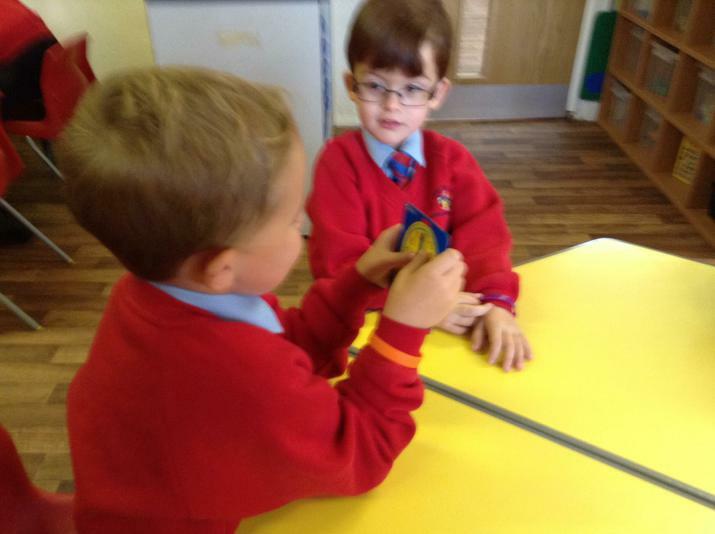 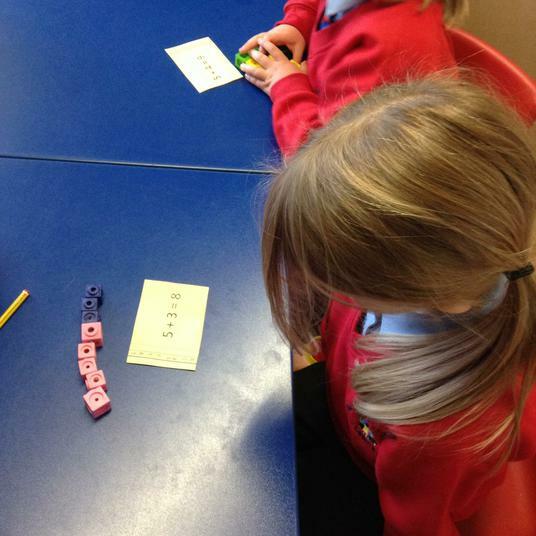 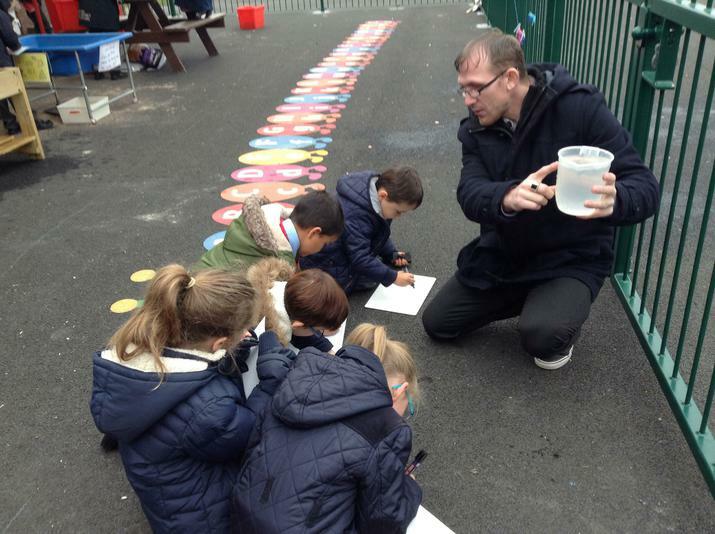 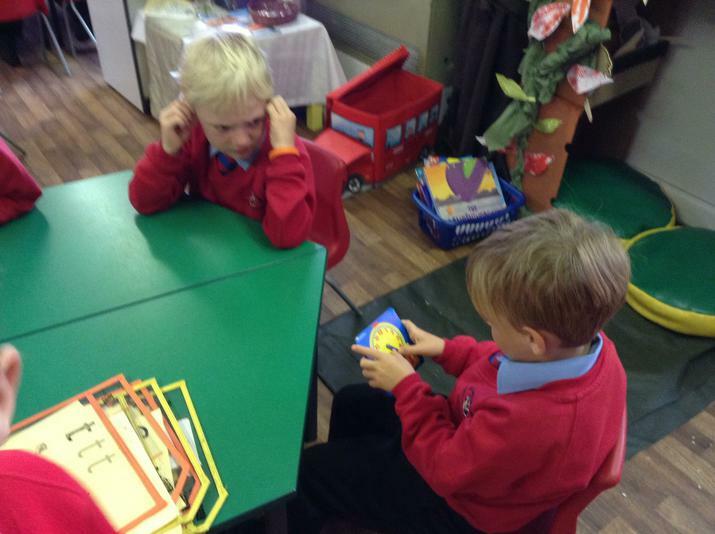 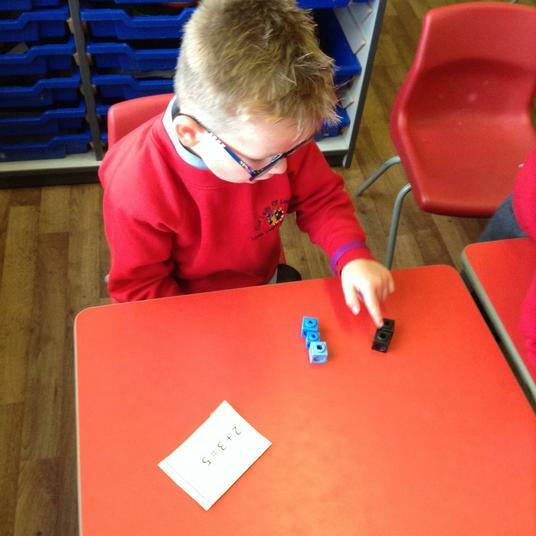 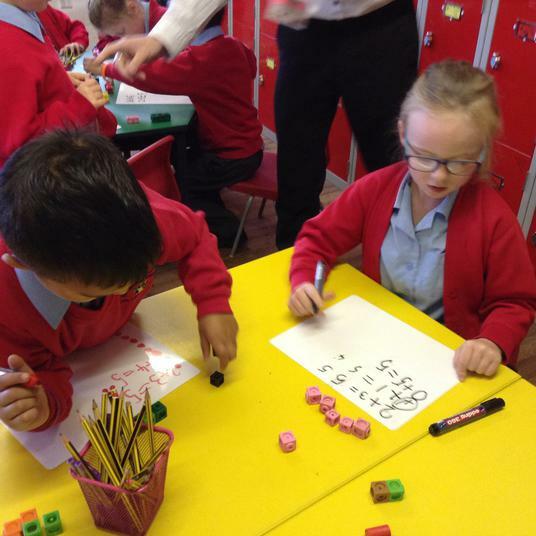 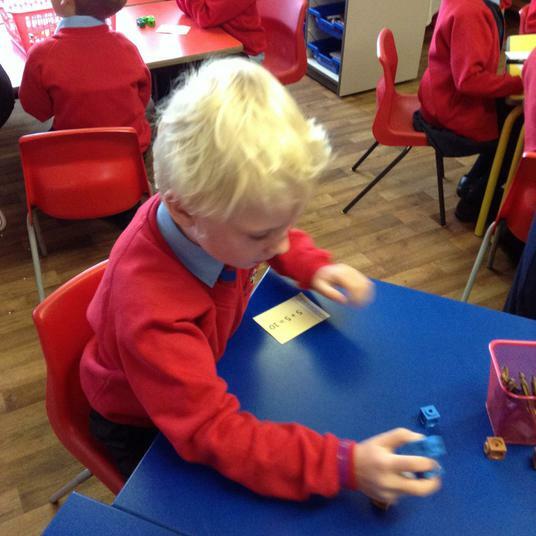 Week beginning 19th September.Using different methods to make number bonds to 10. 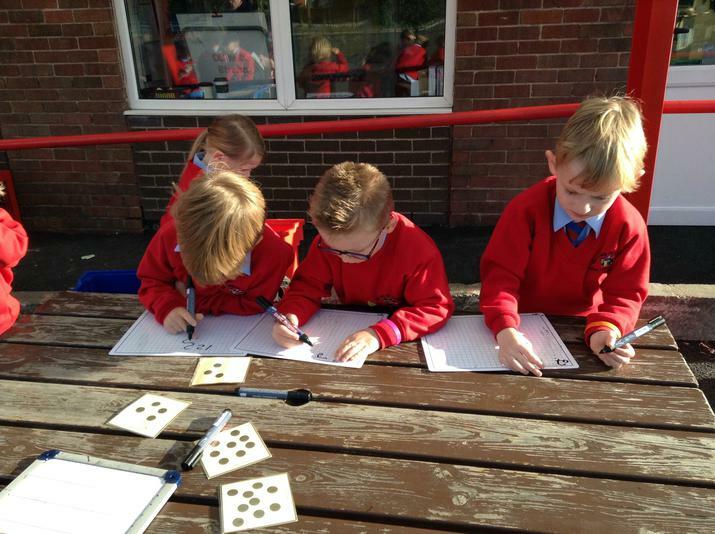 Week beginning 3rd October.To record addition sentences. 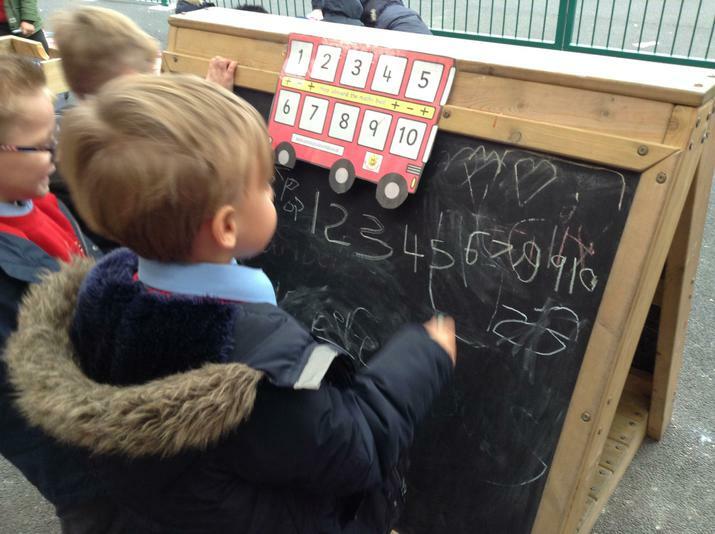 Week beginning 17th October Time. 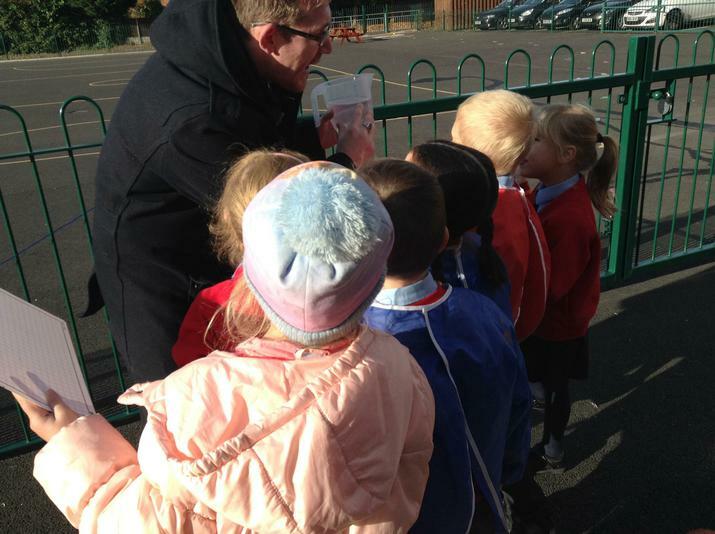 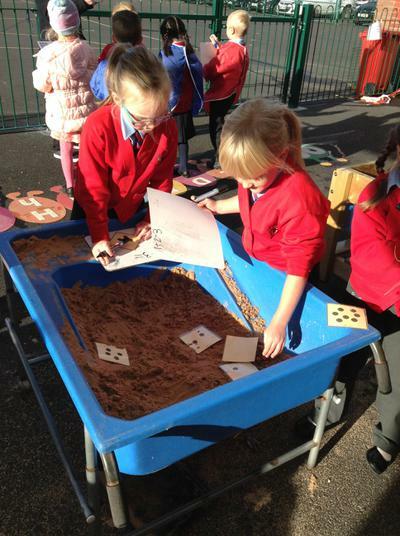 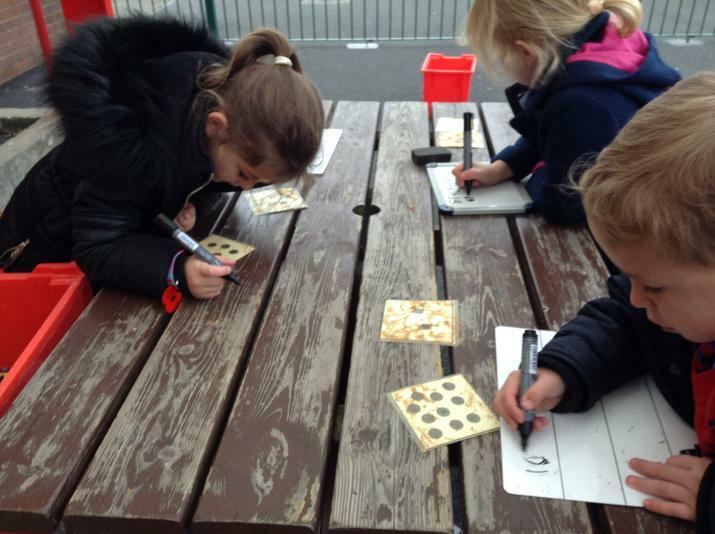 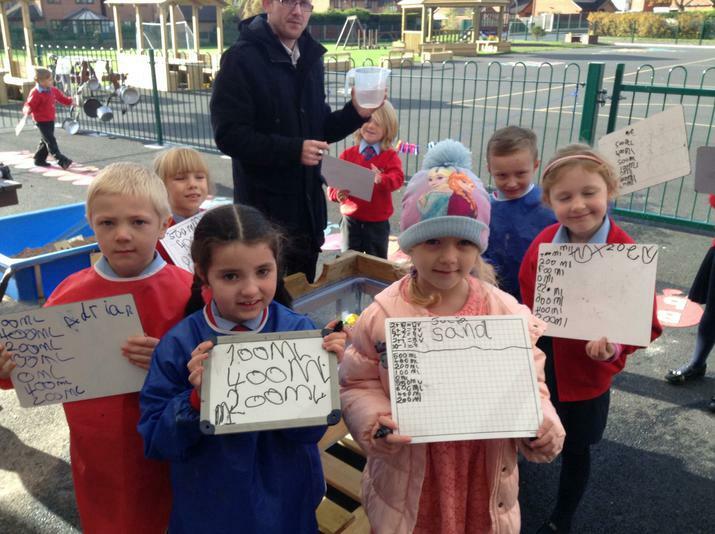 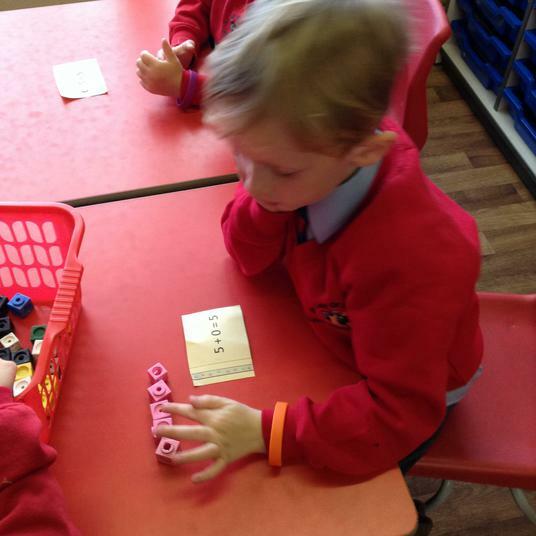 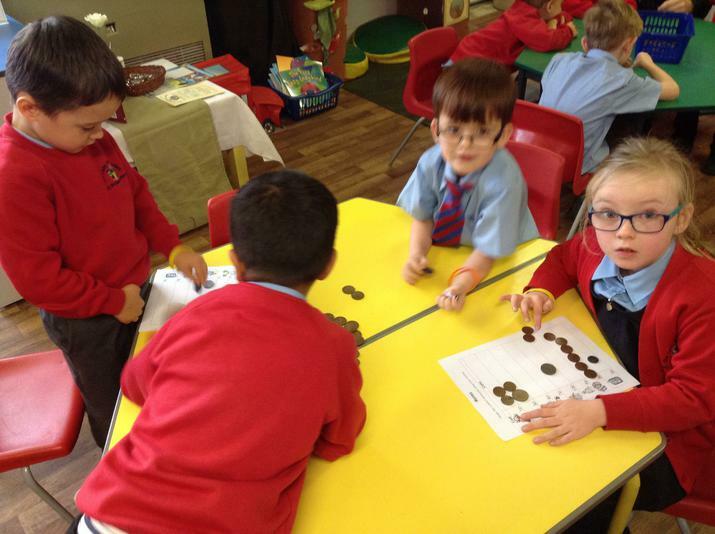 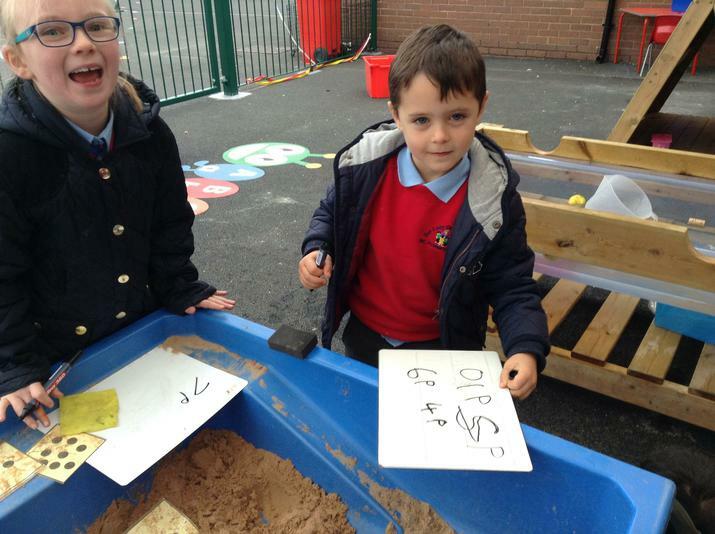 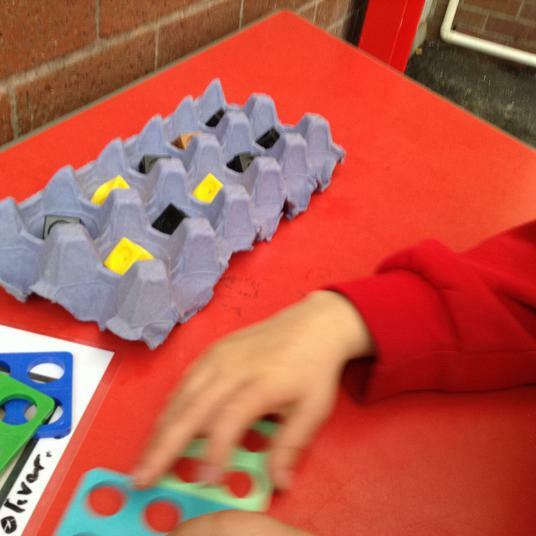 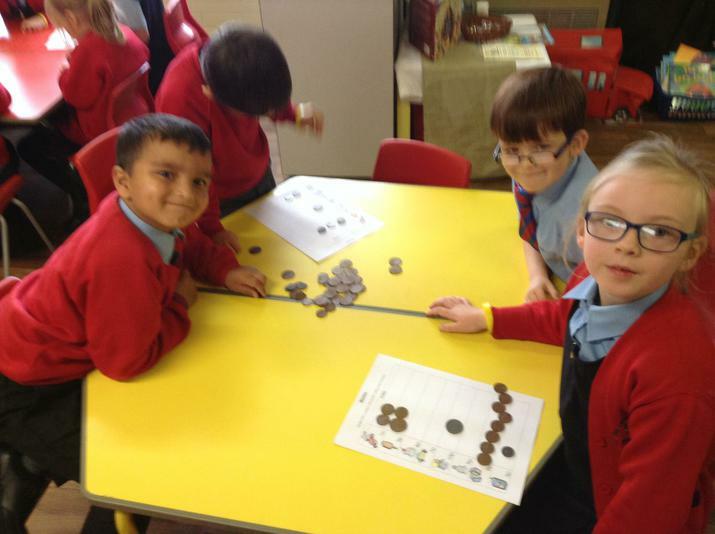 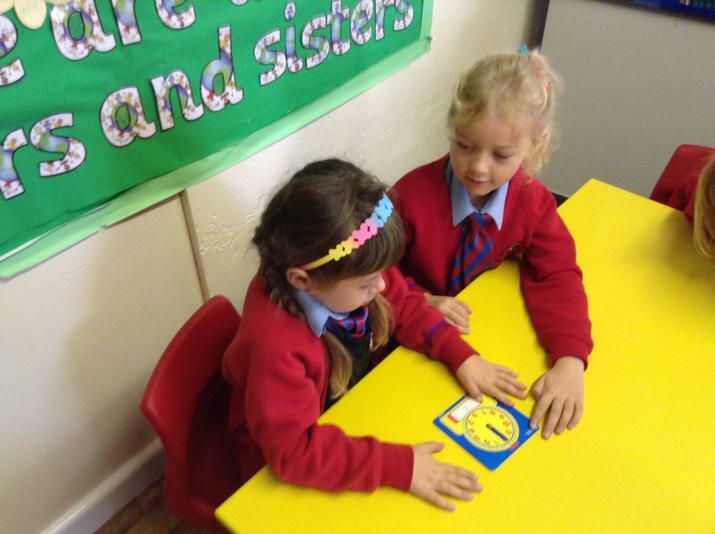 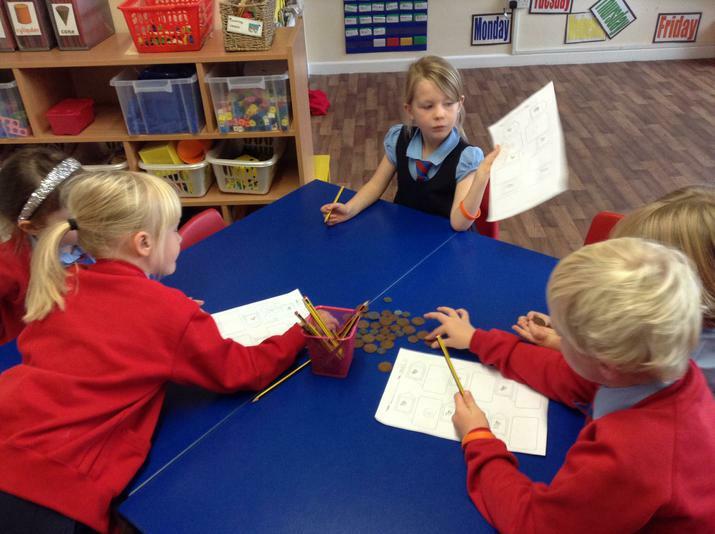 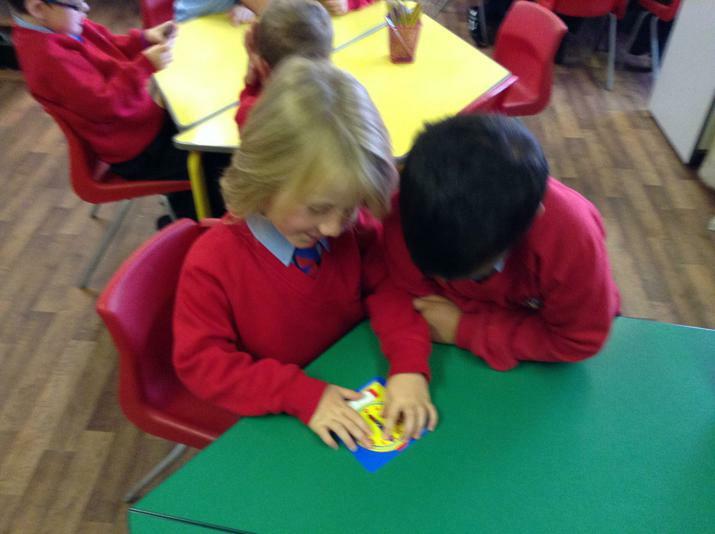 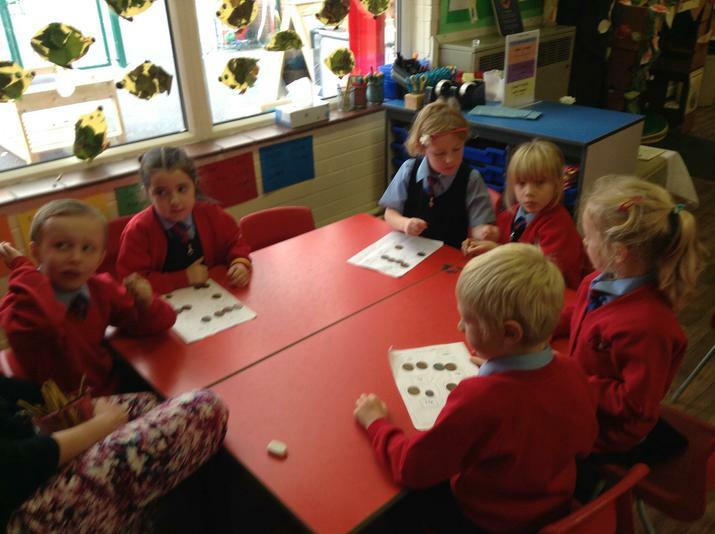 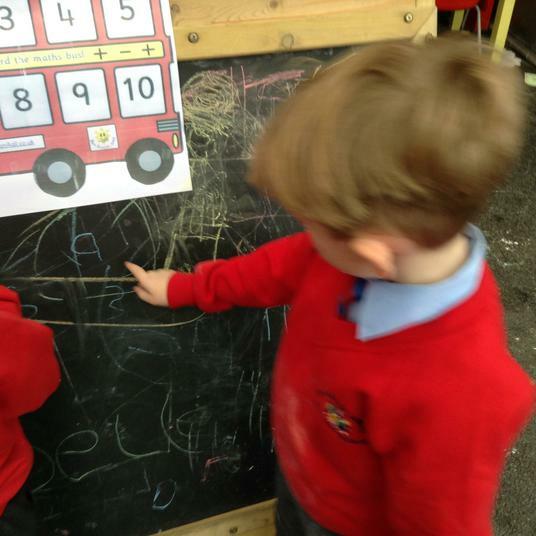 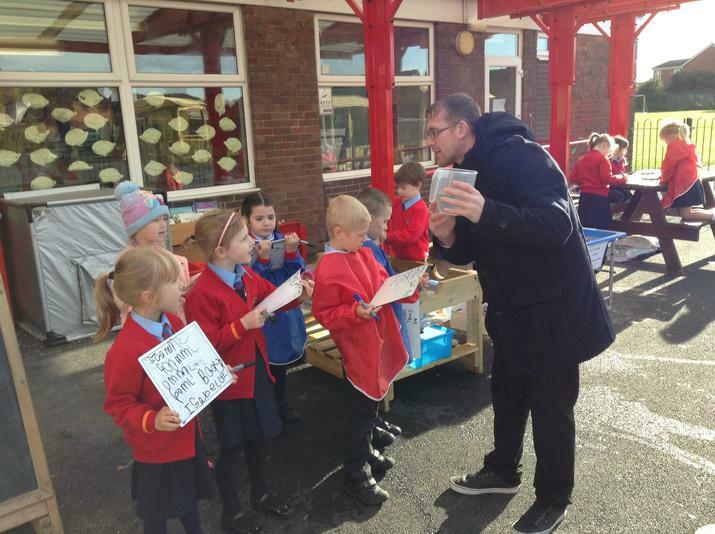 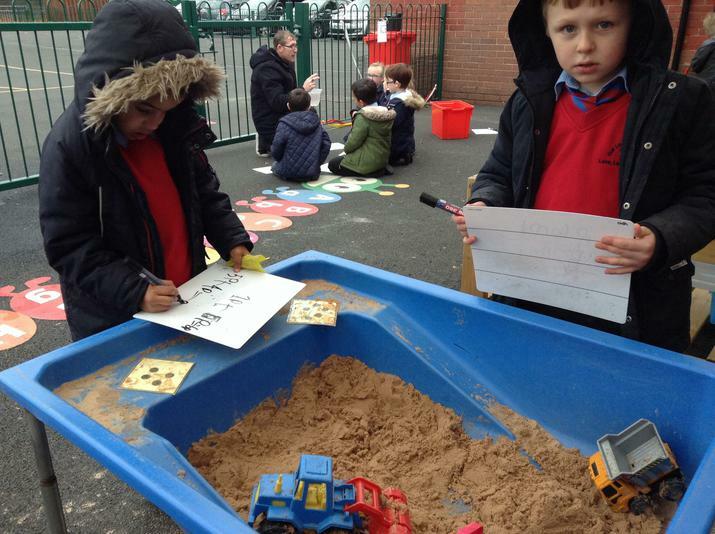 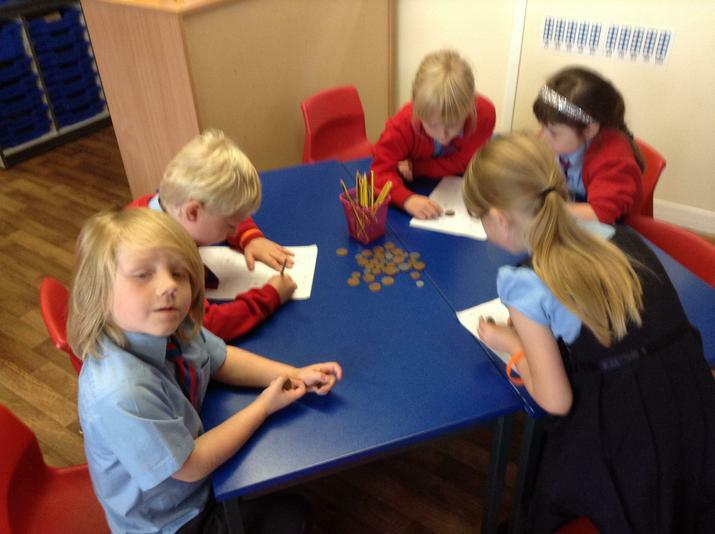 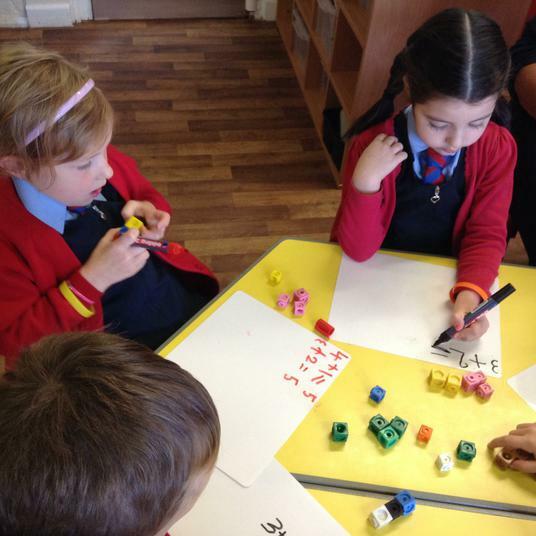 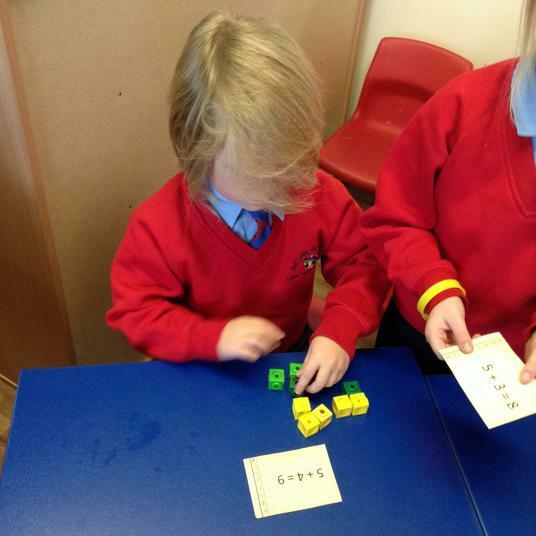 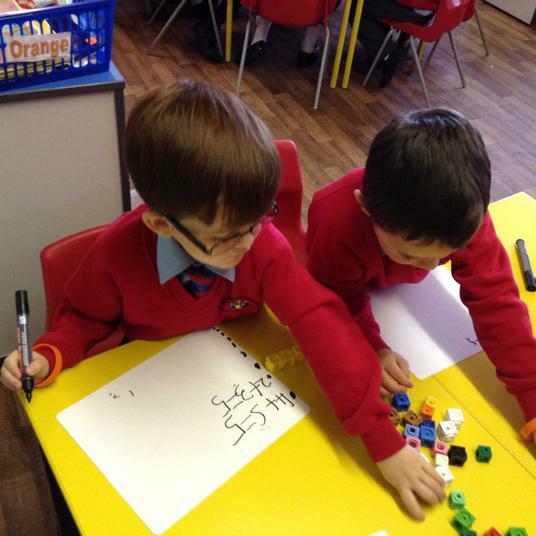 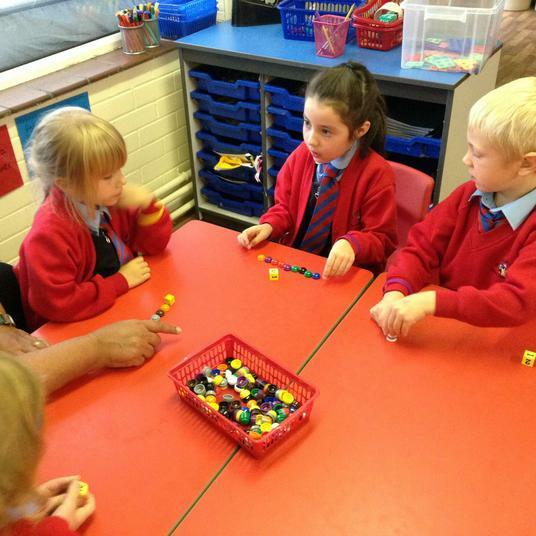 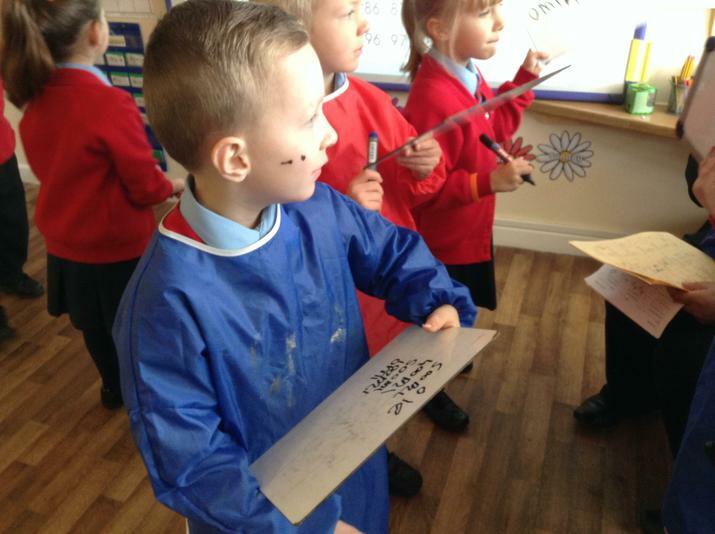 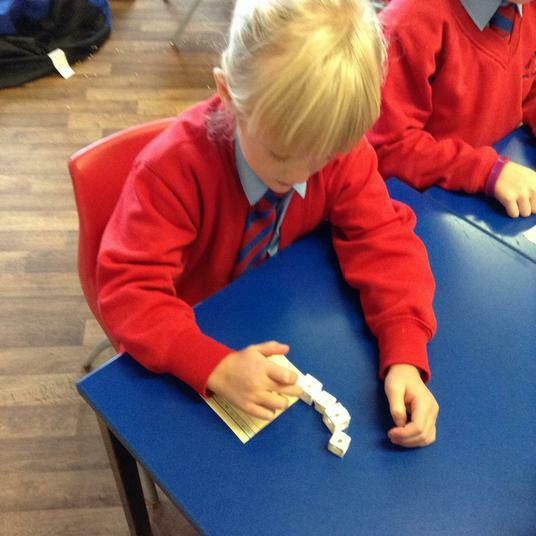 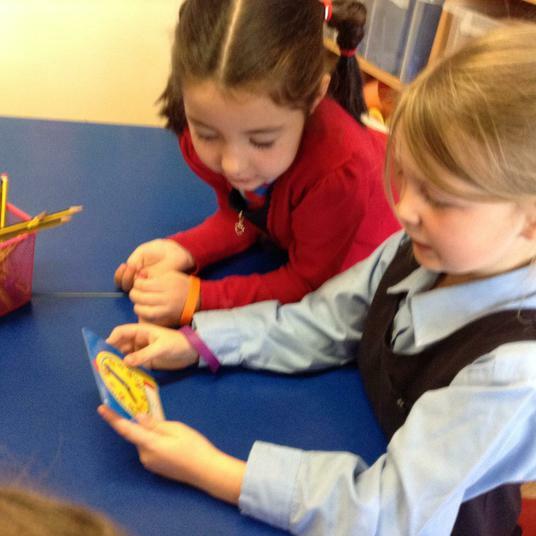 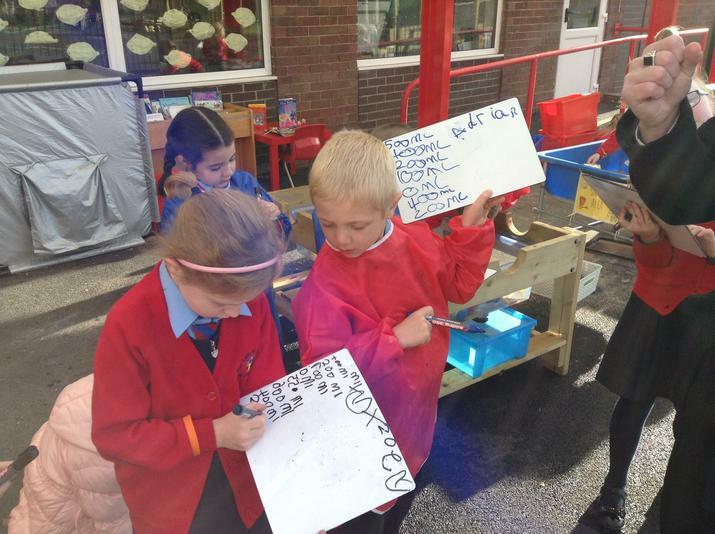 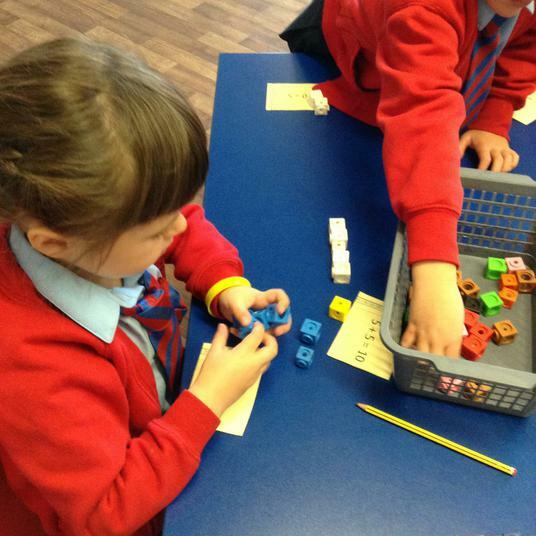 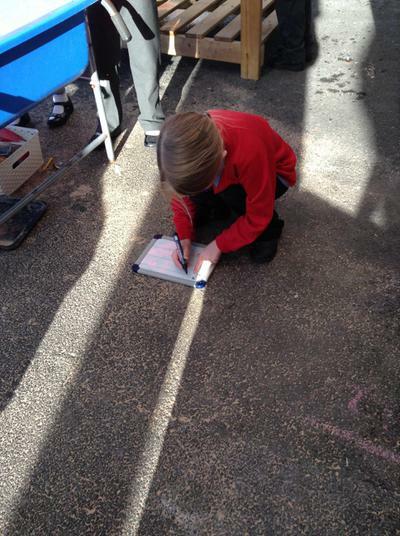 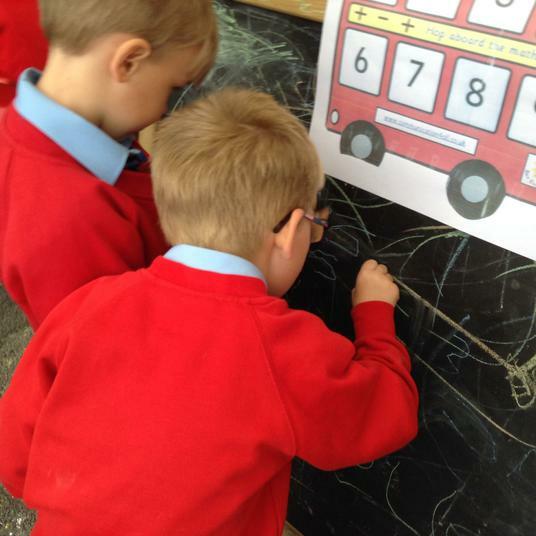 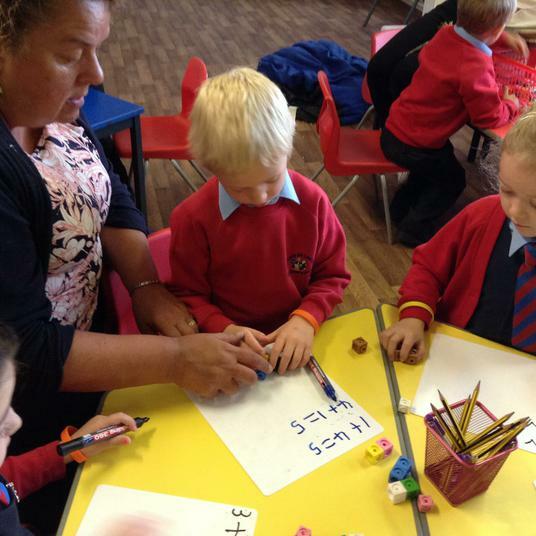 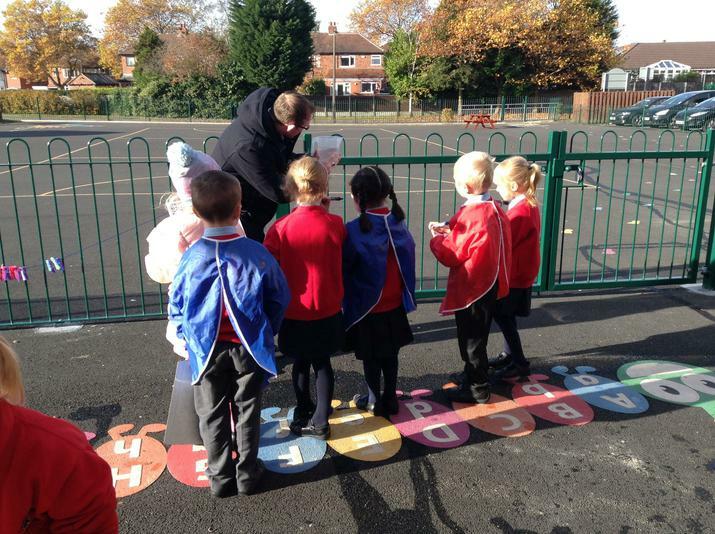 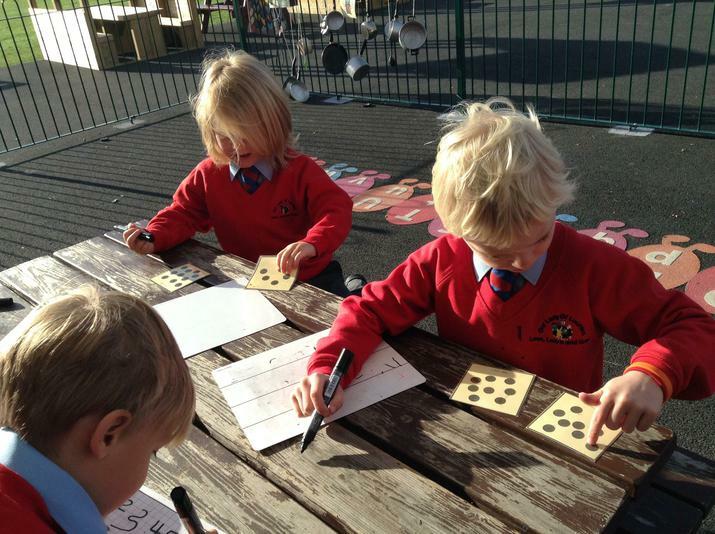 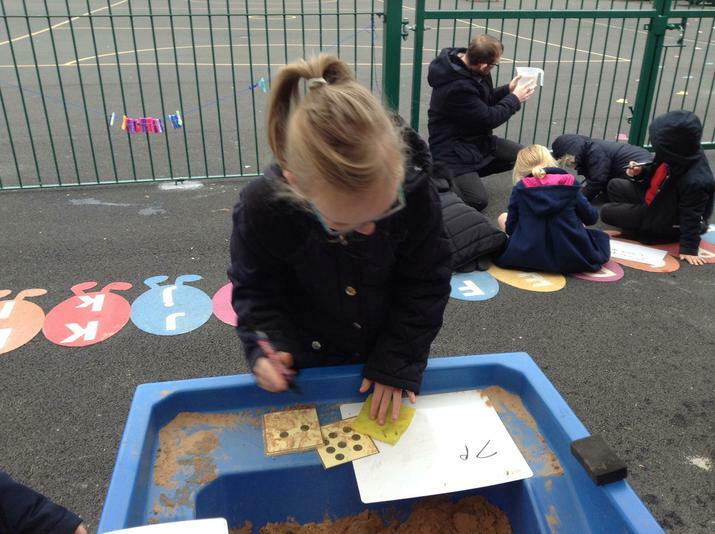 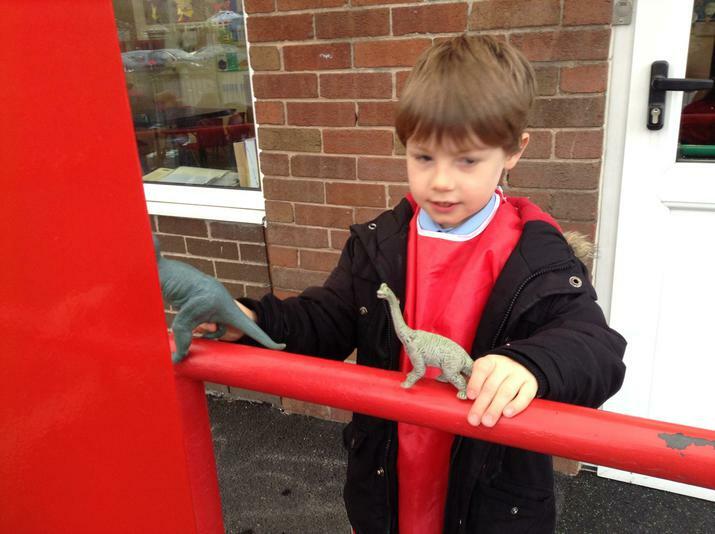 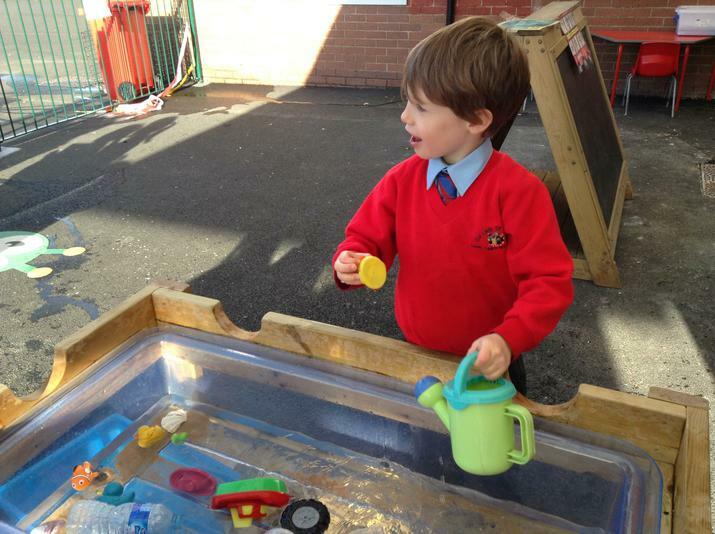 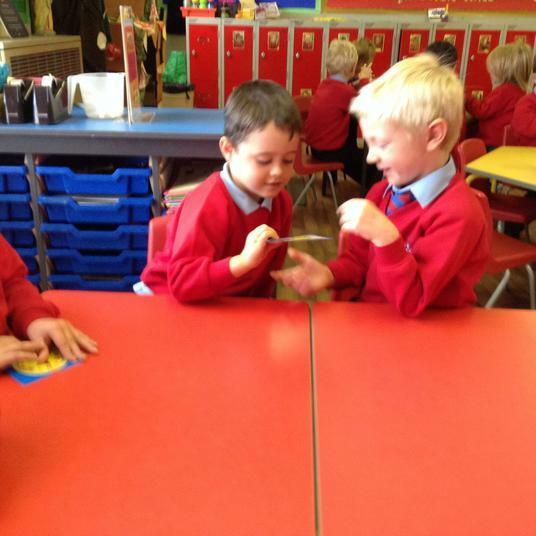 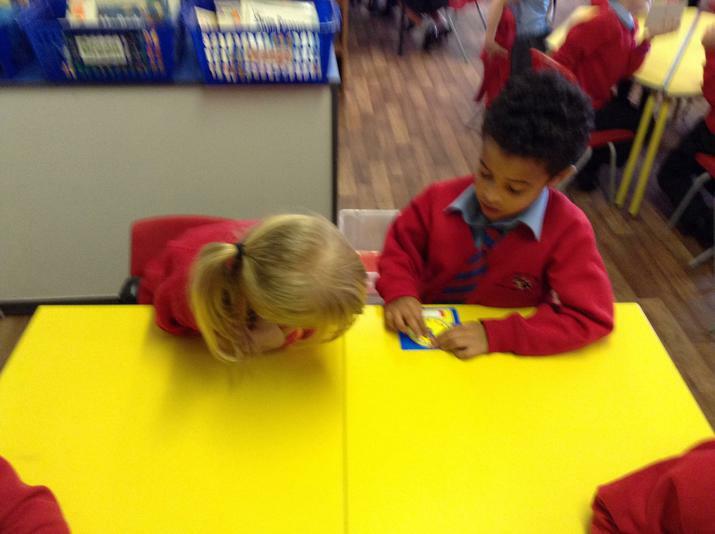 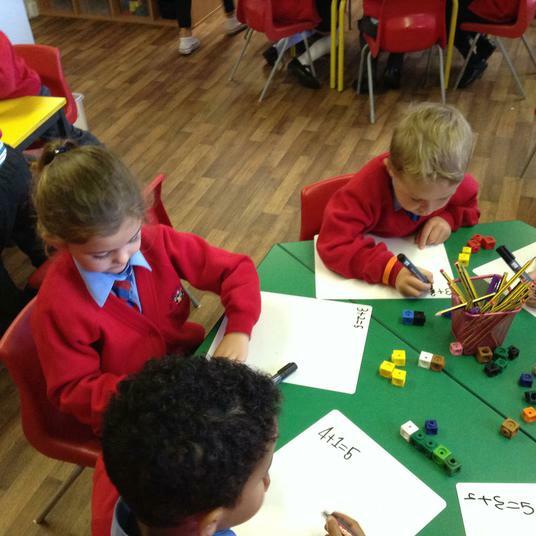 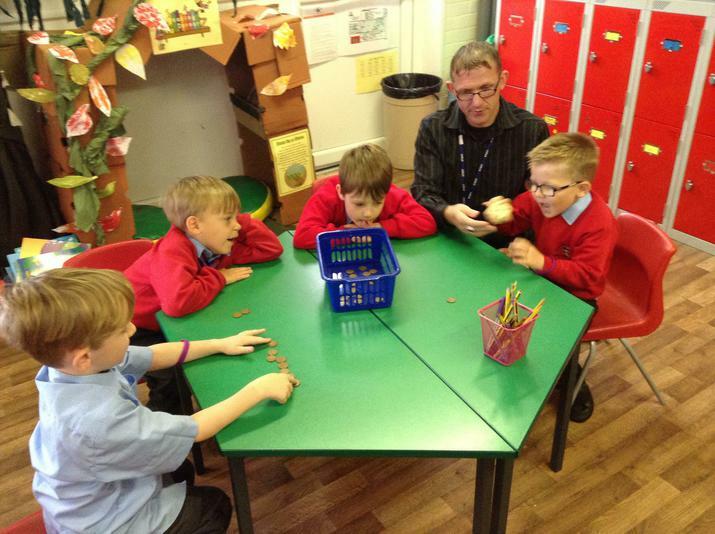 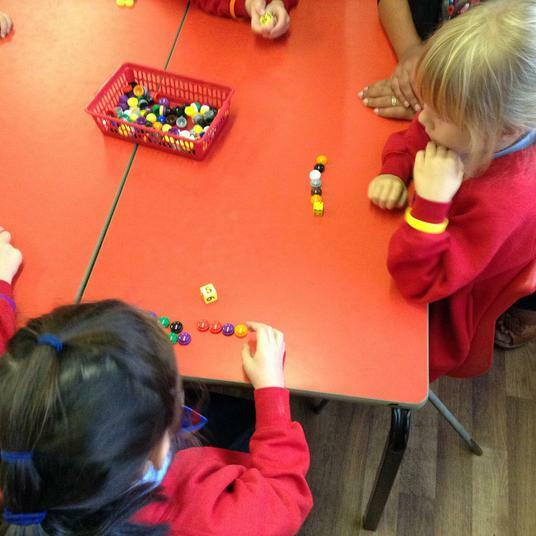 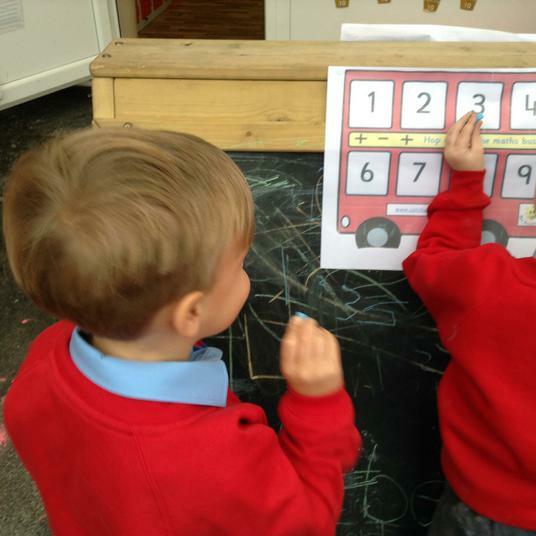 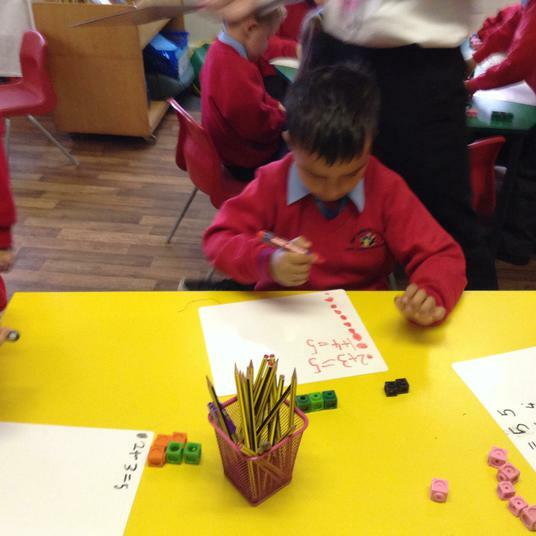 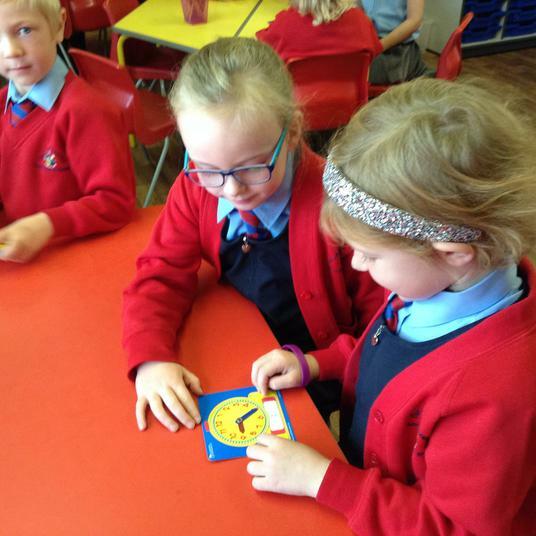 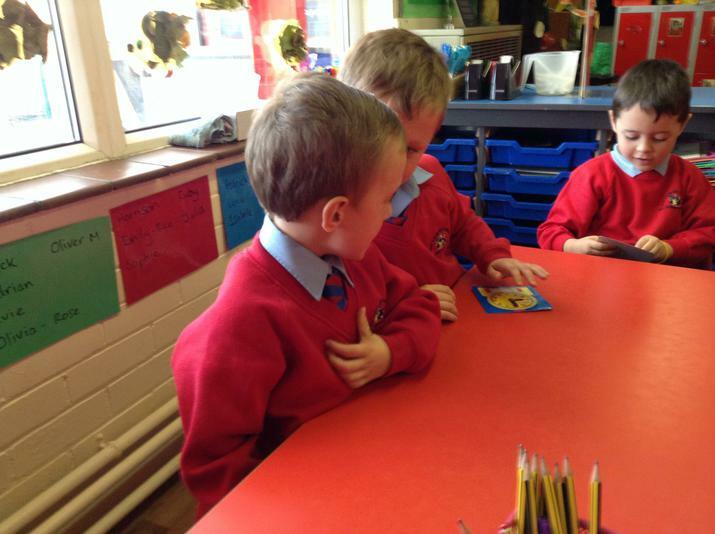 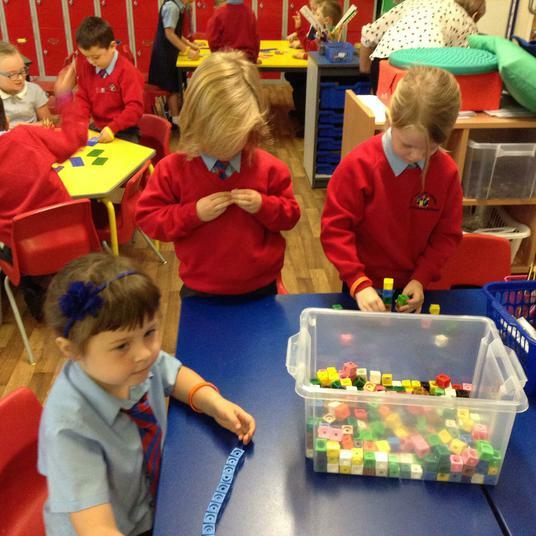 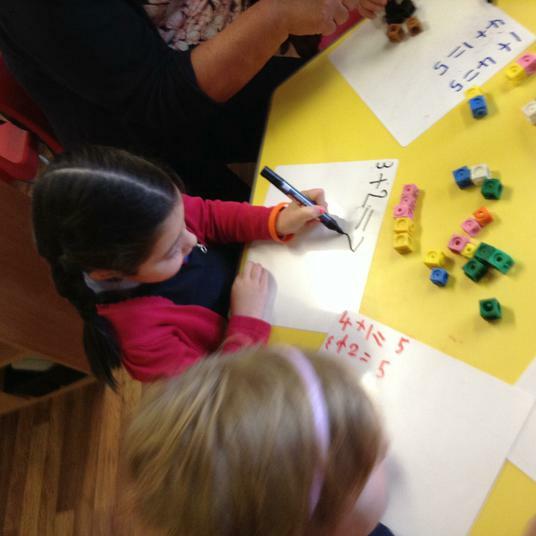 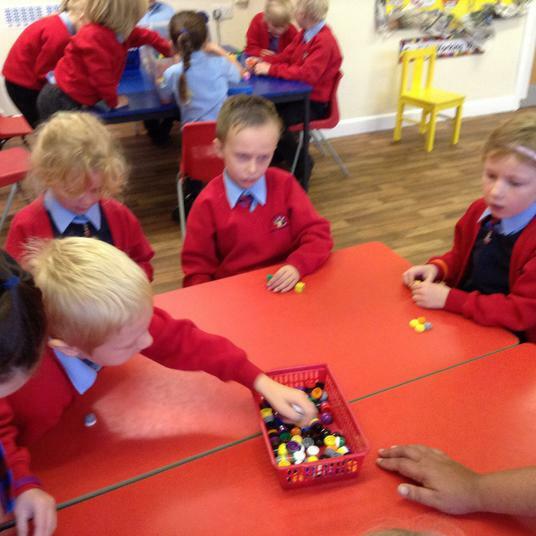 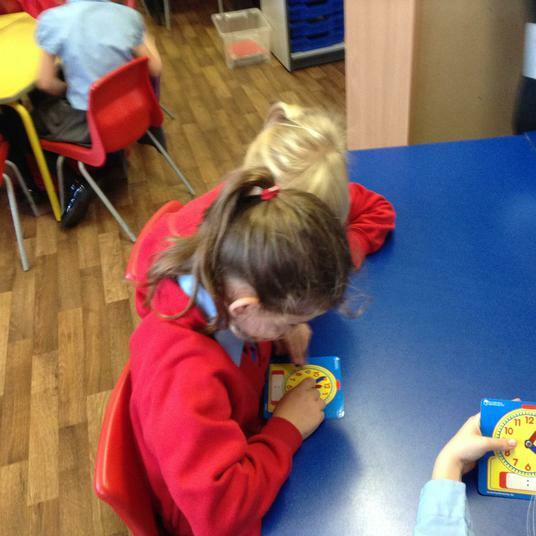 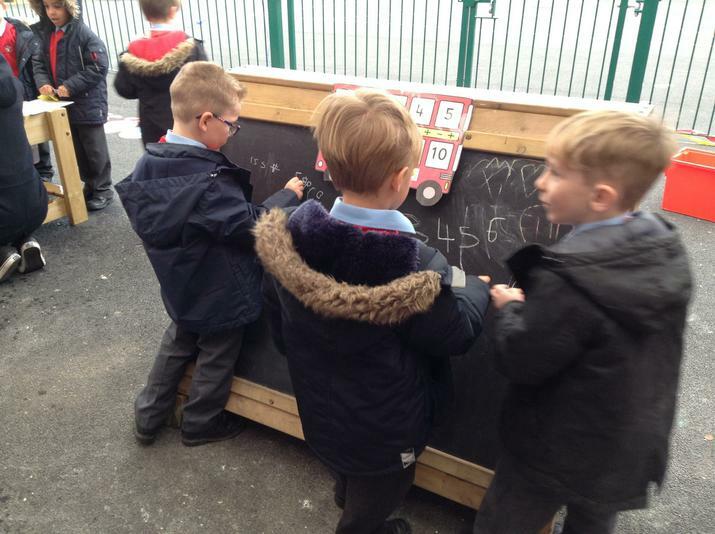 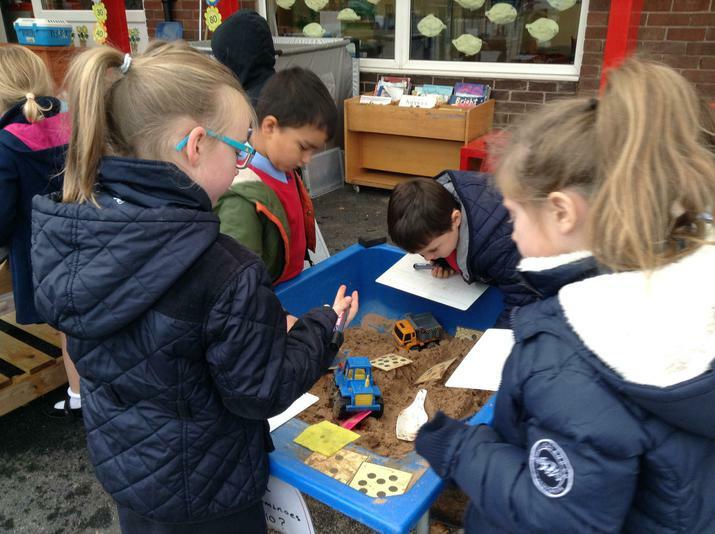 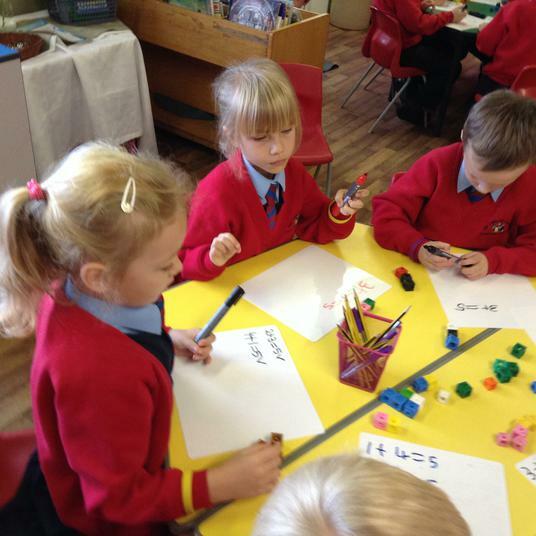 Week beginning 1st November writing numbers from 1-10 , counting coins and measuring in ml .